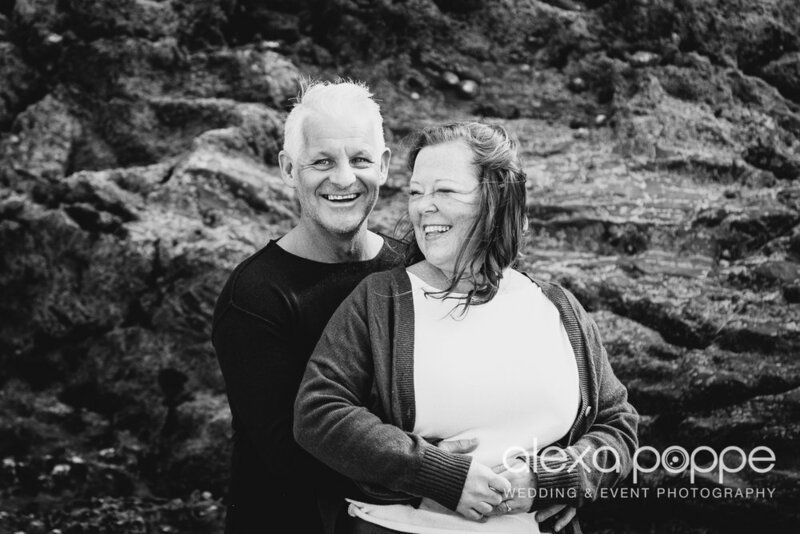 Last week I met Sarah-Jane and David for their pre-wedding consultation. 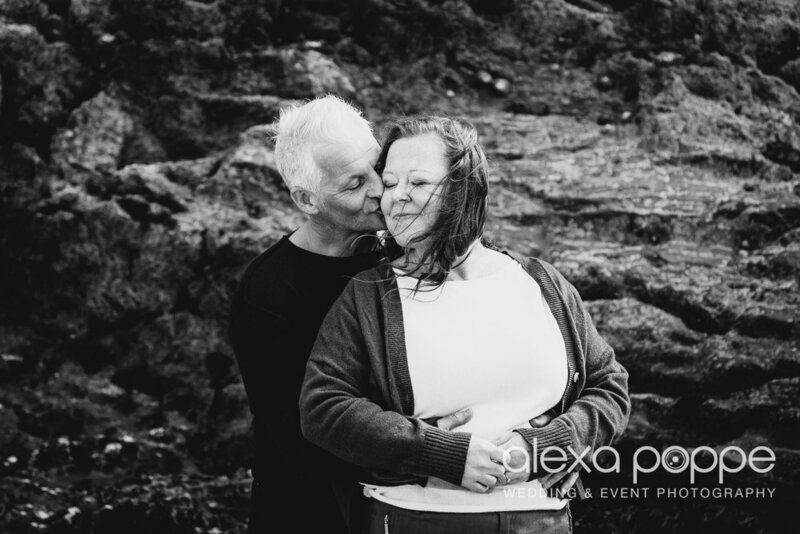 We ventured down the beach for some shots. 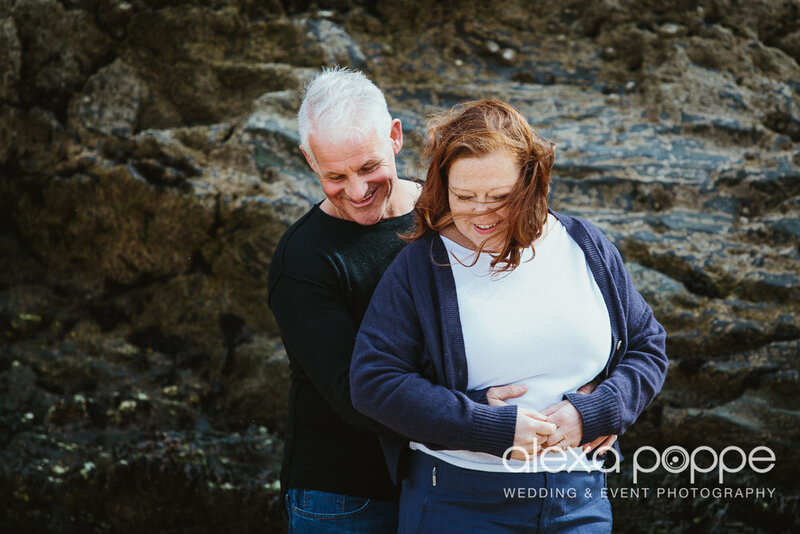 The tide came in quicker than we thought and it turned into a little rock scrambling adventure with lots of laughter. 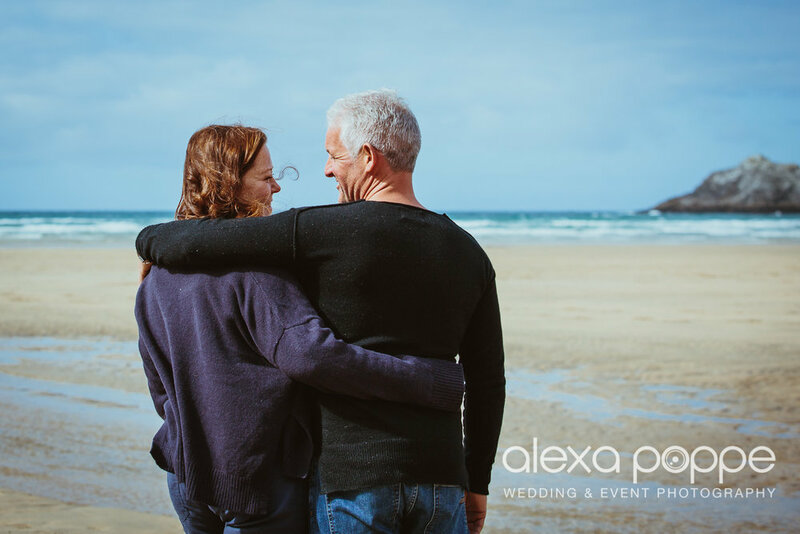 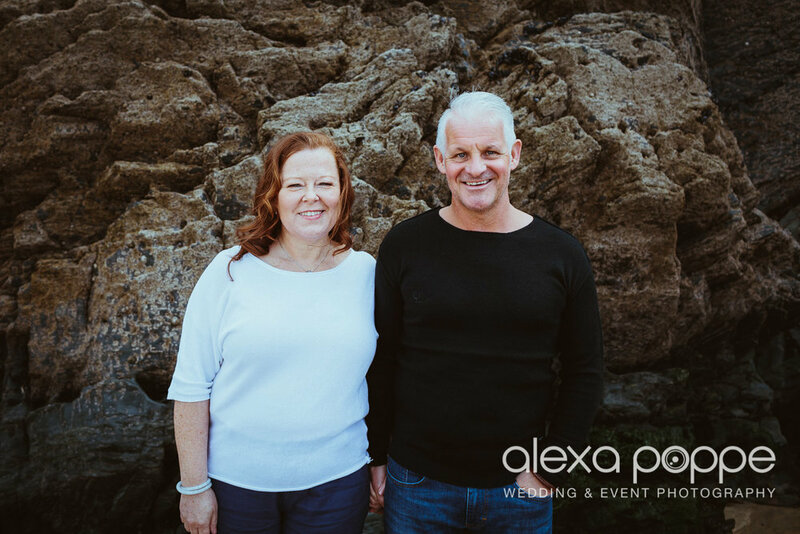 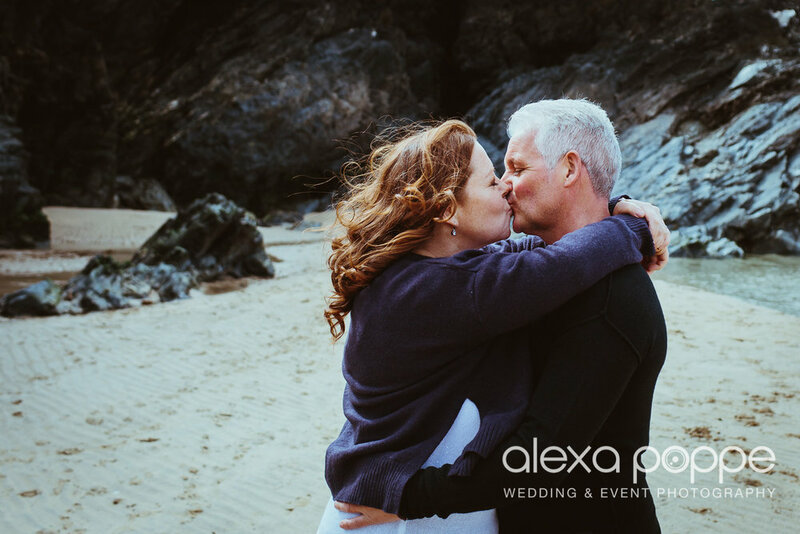 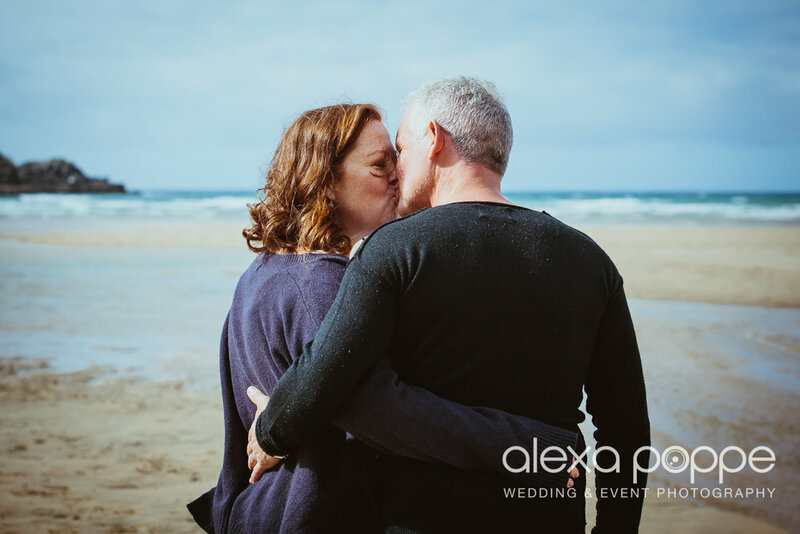 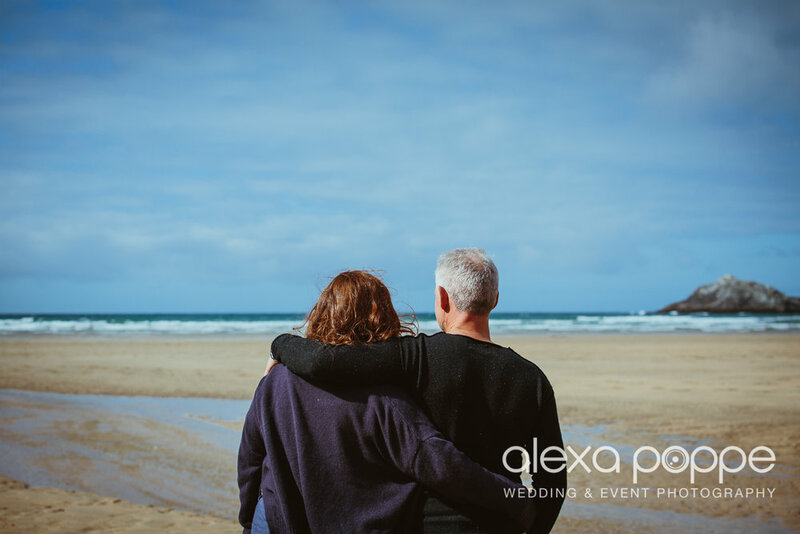 What a lovely couple, I can't wait to shoot their wedding this summer at Lusty Glaze!